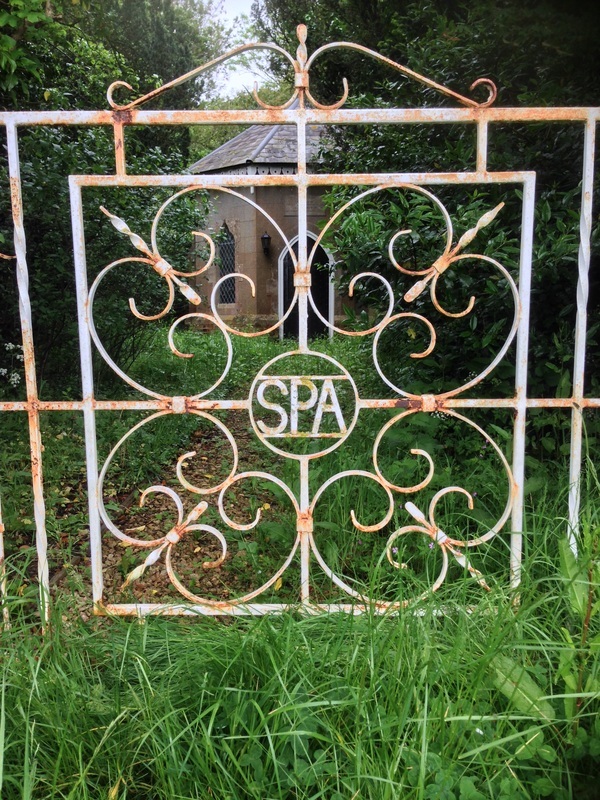 PURTON SPA - SWINDON, THIS IS SWINDON. 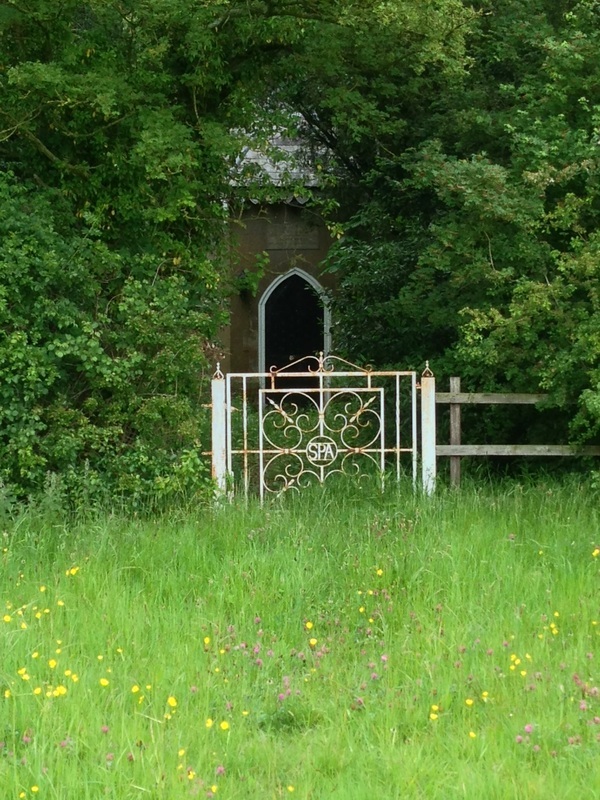 In 1860 MASON of Old Swindon was the local agent. 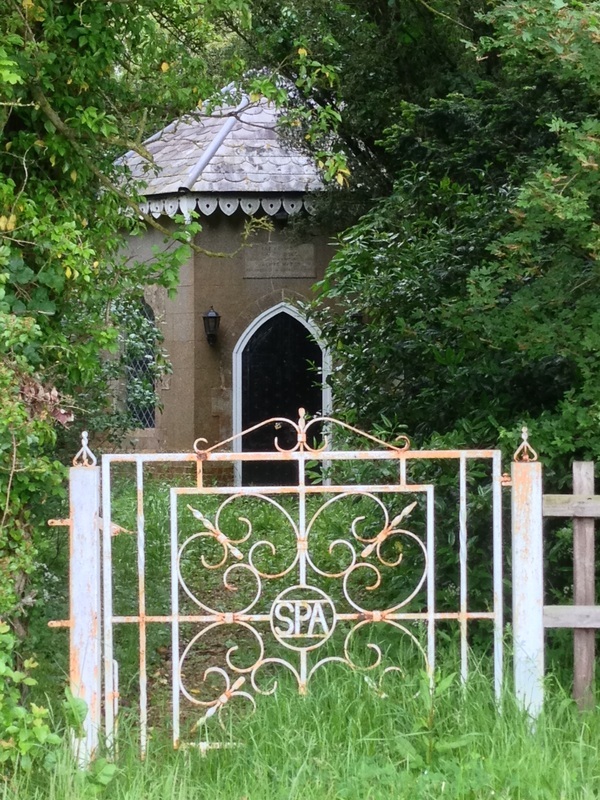 Contemporary writers about Purton work hard to find positive things to say about the Spa. 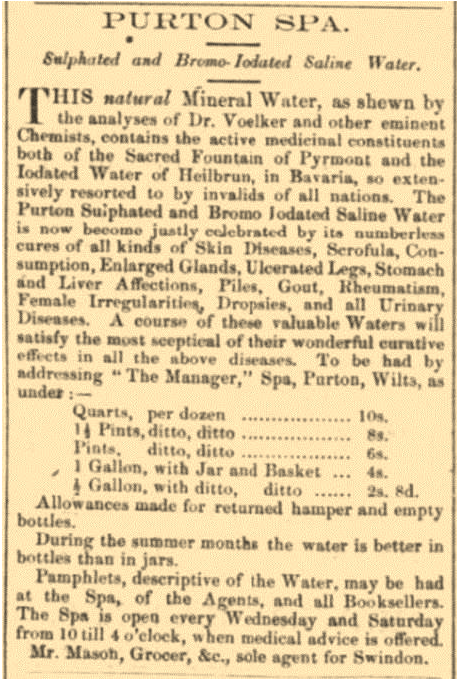 They describe the water as 'Clear and bright, resembling ordinary spring water. 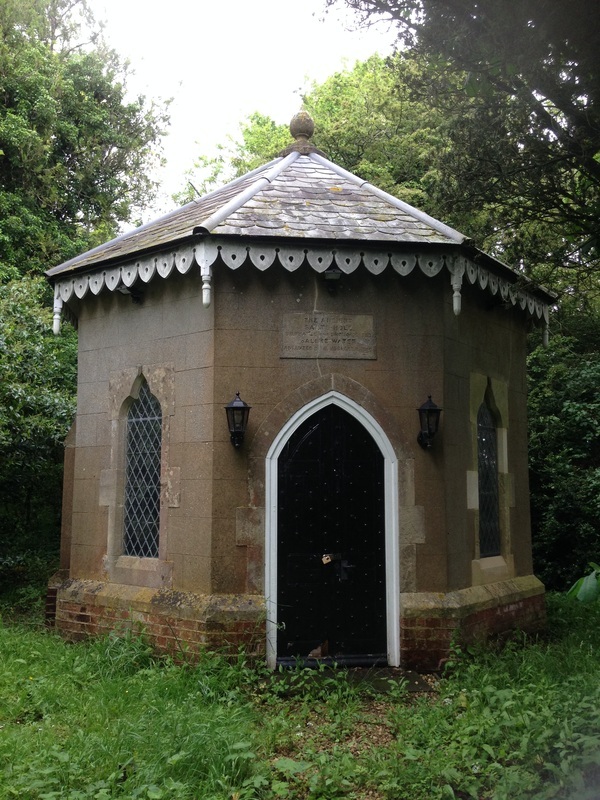 There is scarcely any odour or taste whatever.' And that would have been very welcome to those used to the assertively-flavoured Bath waters, for example. station of its own'; and that Dr Sadler is at hand to supervise the daily regimen of the invalids seeking a cure. 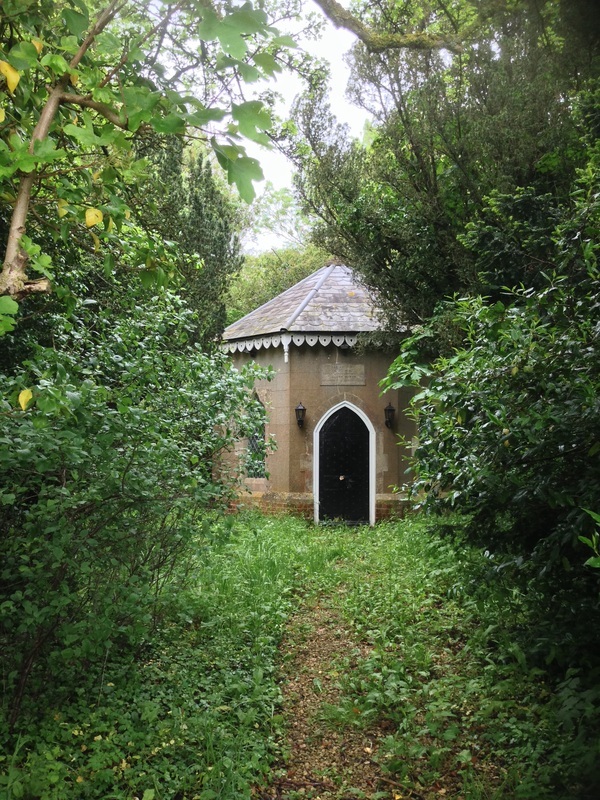 But the picture which emerges very strongly is that of a commercialised medicinal spring in a very rural community with little or no social life to attract those who like a little diversion with their medicine (Anon. 1881, p.4; P. de V. 1879, p.7). 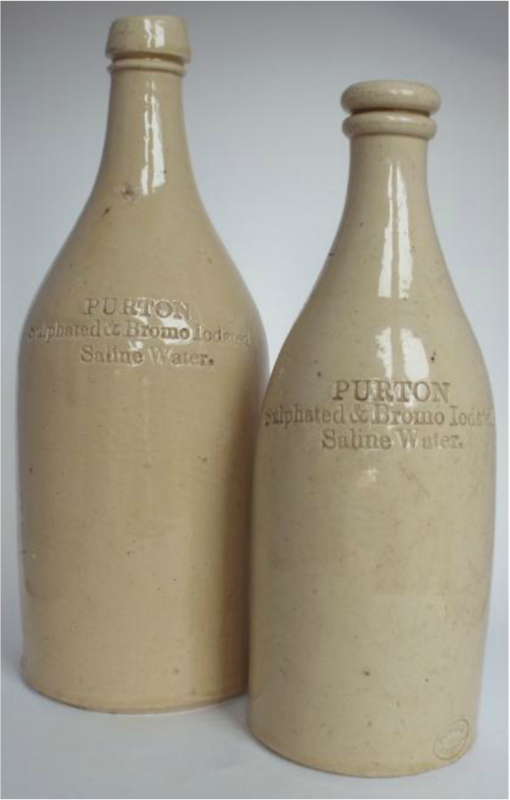 The Spa waters were bottled and sent to all parts of the country and to the continent between 1869 and 1880; and this trade was resumed in the next phase of the spa’s life. 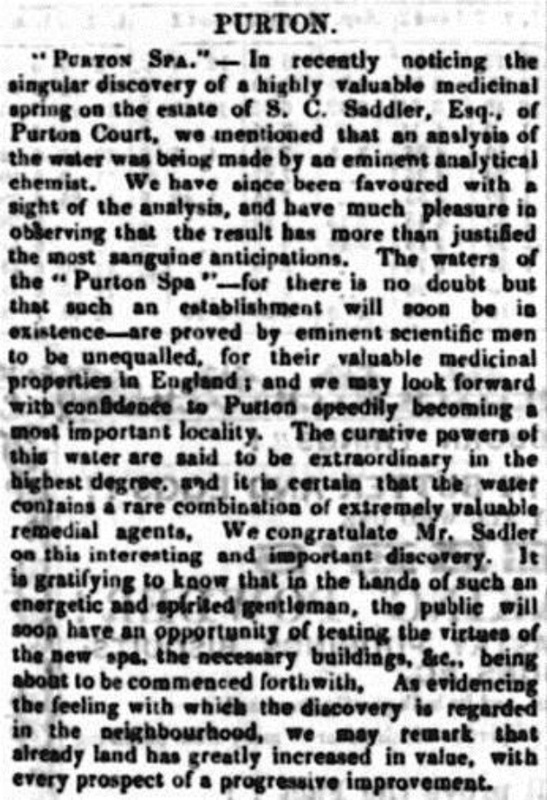 Like Dr Sadler, Fred Neville got the water professionally analysed. 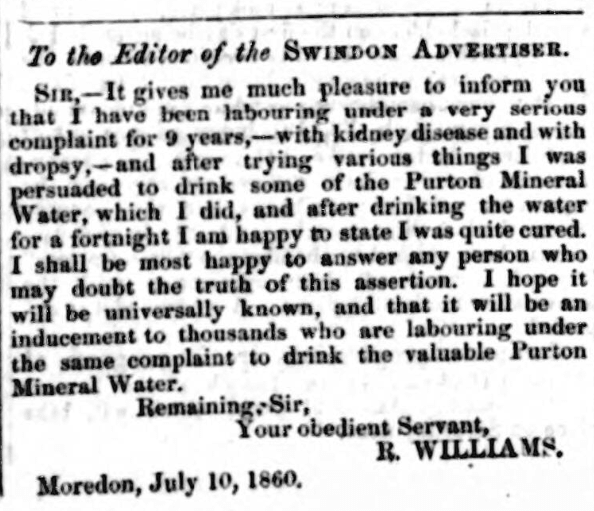 Purton museum has the letters sent him by the Pathologist of the Royal Mineral Water Hospital in Bath, whose name is almost illegible but appears to be John W. Munro. His 1929 analysis checked for radioactivity and iodine content. 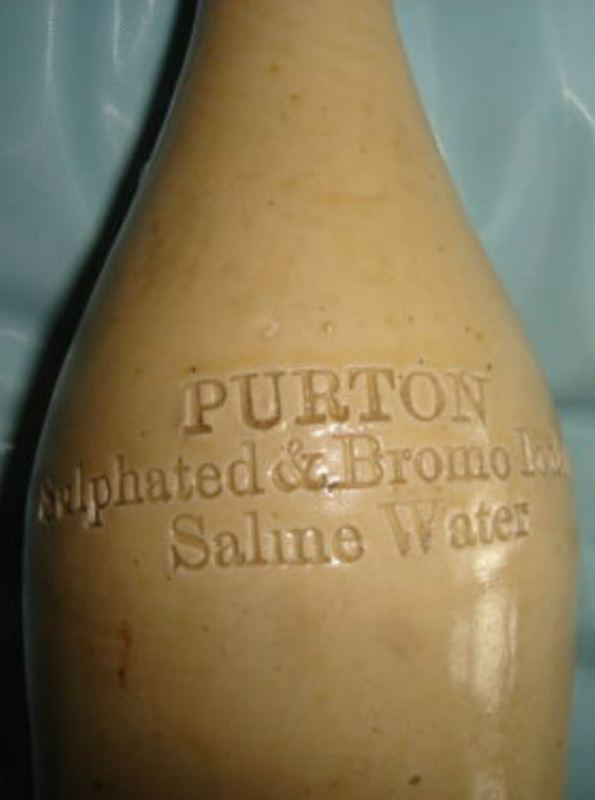 When fresh, the water is 'sensibly radio-active', that is, it contains radon gas at a concentration of 0.165 millimicrocurie per litre. 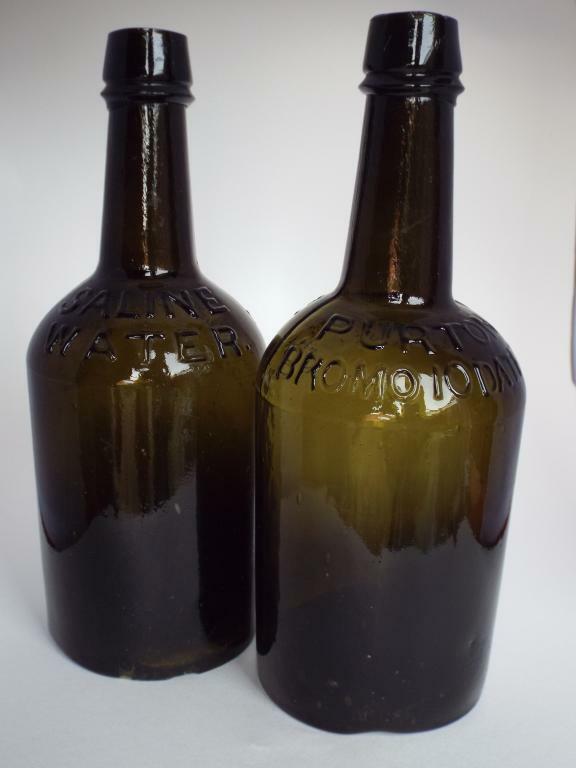 It contains 262.57 gamma units of iodine, which Munro stresses is 'an important factor from a medical point of view'. Nowadays we know all too much about it, and we look askance at radioactivity, but at this period it was a fashionable healing attribute. 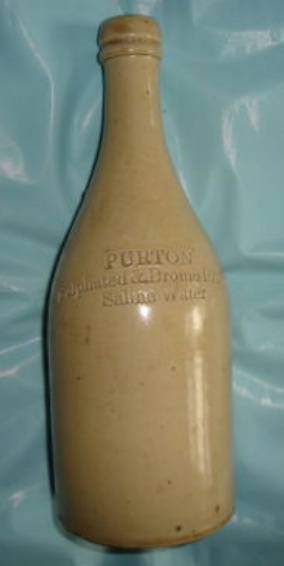 Robbins (1991), pp.97-8, and documents and objects in Purton museum).